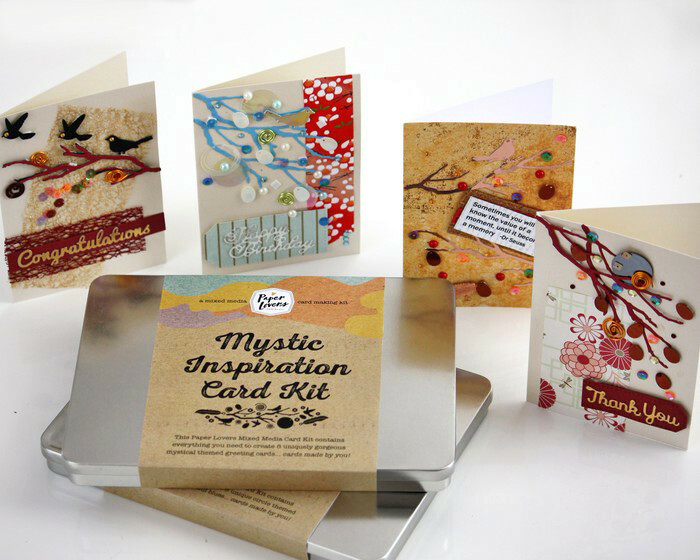 This Paper Lovers Mixed Media Card Kit is beautifully presented in a sustainable gift tin with everything you need to create 8 uniquely Mystical inspiration cards. 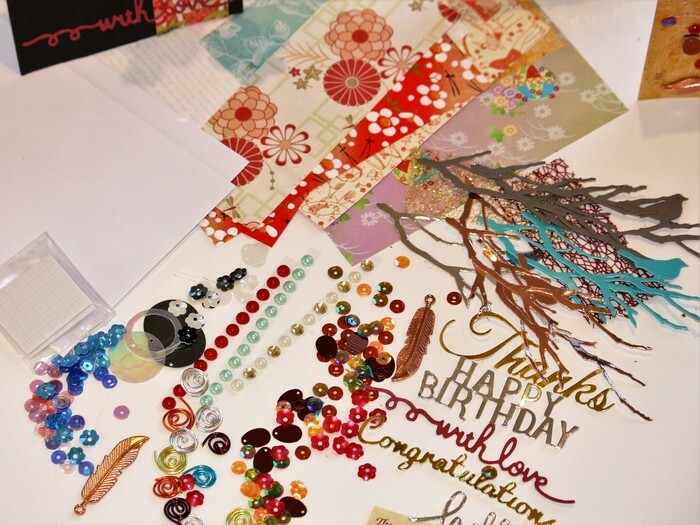 - Hand chosen selection of embellishments that may include die cut images, sequins, handcrafted wire brads, gems, ribbon, Japanese Papers. 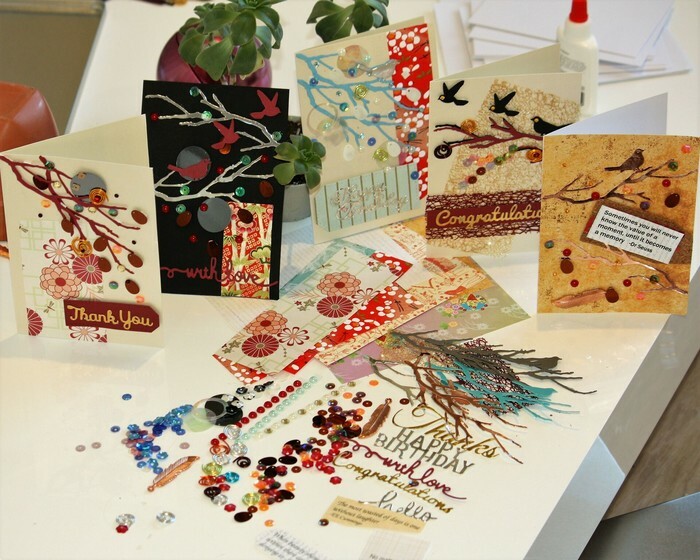 Each kit contains hand chosen papers and embellishments and is unique. 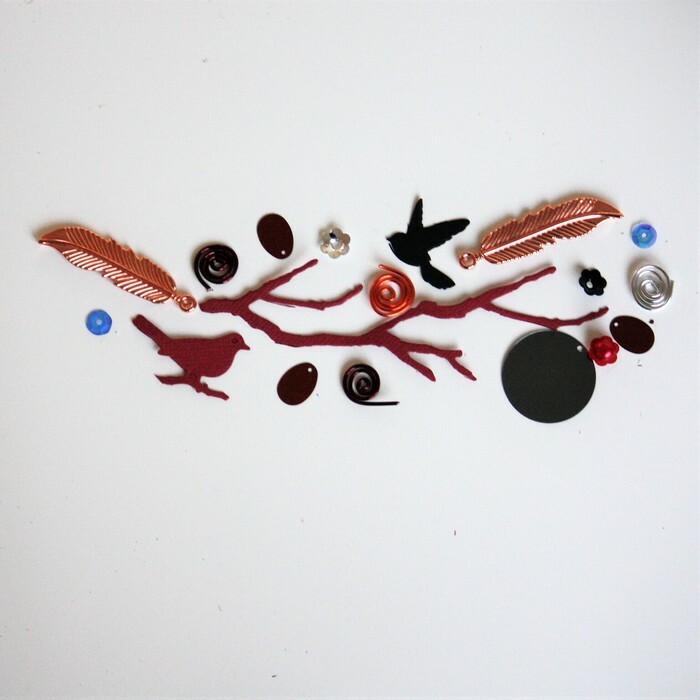 Therefore the contents of your tin will vary in design from those depicted in image. 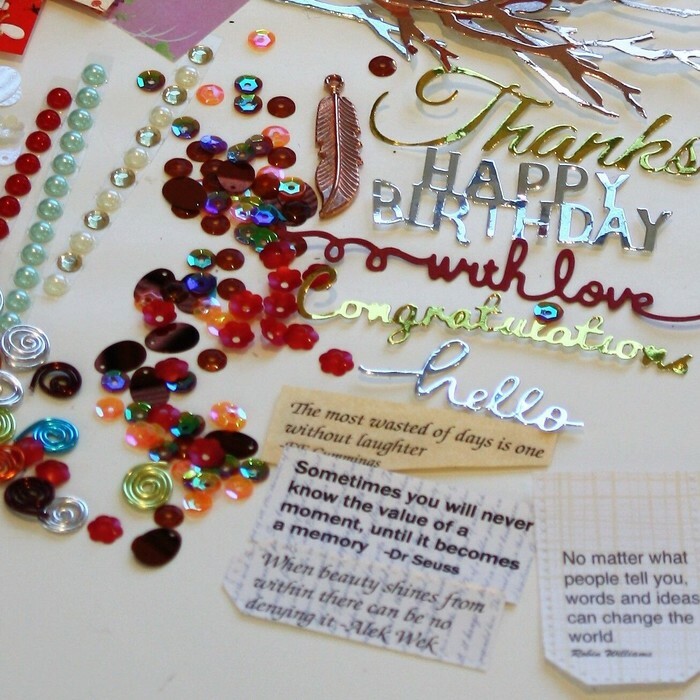 This kit is not prescriptive to create 8 specific cards, but has components to enable you to get started and then let your creativity soar.